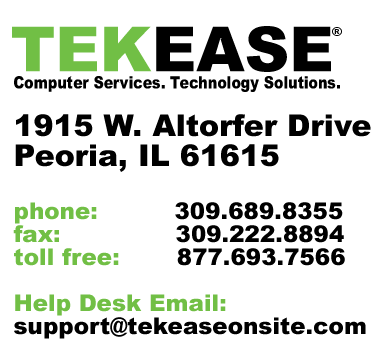 TEKEASE will repair most remote or carry-in computer problems for only $99.00 (plus parts). Some restrictions apply. 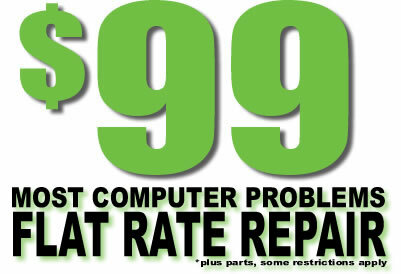 Offer may not be combined with any other offer or coupon. Carry-in and remote services only. See store for details.